Erin Kilpatrick, who earned both a Bachelor of Science in Accounting and Master of Accountancy from the E. J. Ourso College of Business, was recently announced as one of the American Institute of CPAs (AICPA) 2017 Elijah Watt Sells Award winners. Kilpatrick is the first woman from Louisiana to earn the award since the exam changed to a computerized format in 2004. She is employed by EY LLP in New Orleans. A total of 95,858 individuals sat for the exam in 2017, with just 58 candidates meeting the criteria to receive the Elijah Watt Sells Award. 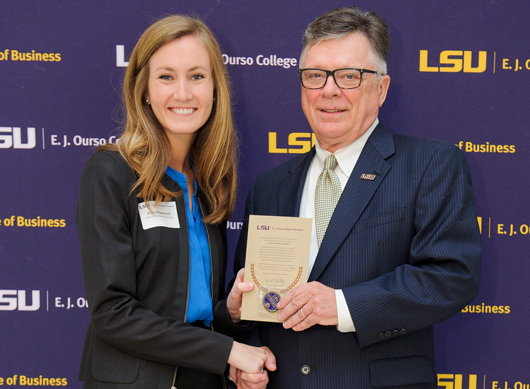 Kilpatrick is the second LSU accounting graduate to win the award in as many years. Kevin Branley won the 2016 award. 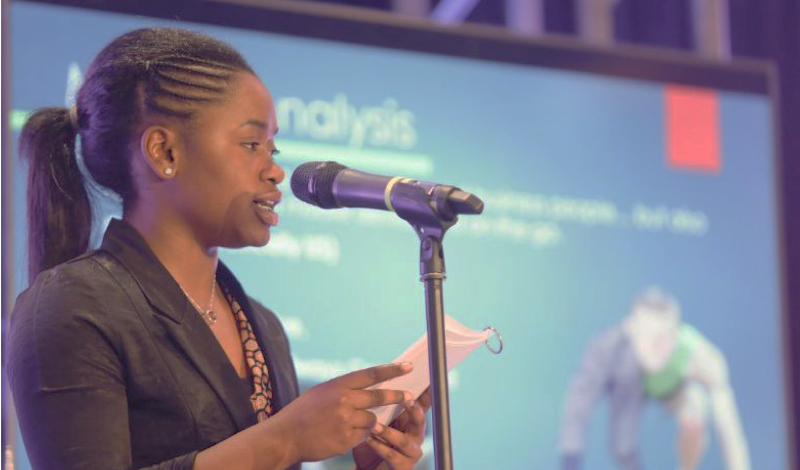 Do you know a young, aspiring entrepreneur? Young Entrepreneurs Academy of Baton Rouge (YEA BR) is an after-school program that transforms high school students into confident entrepreneurs. Beginning this fall, this hands-on program includes guest speakers, field trips, and mentors from area businesses. Information sheets are available for both prospective students and business leaders . High school students who mean business should apply today. Visit yeabr.org for an application and additional information . 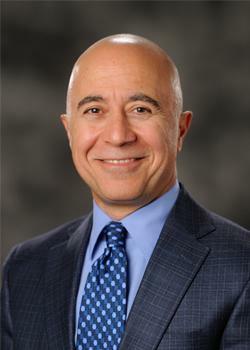 The Association for the Study of Religion, Economics, and Culture selected Naci Mocan, a professor in the Department of Economics, as a keynote speaker for its European graduate student workshop held at the University of Luxembourg. 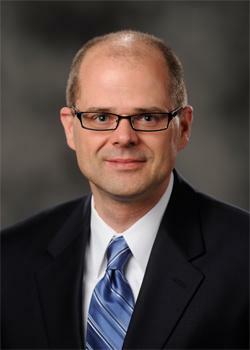 Thomas Greckhamer, a professor in the Rucks Department of Management, was the keynote speaker at the International QCA Summer Workshop 2018 held May 28-30 at the University of Wuppertal in Germany. 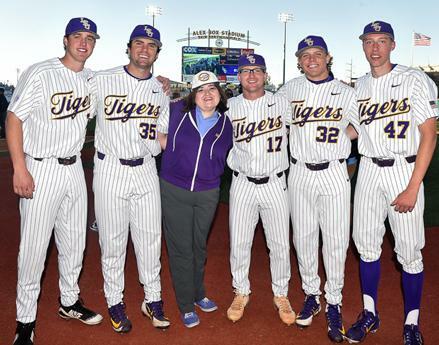 Monica Santaella, an instructor in the Department of Marketing, served as guest coach for LSU baseball during the team’s April 10 matchup against Louisiana Tech. Santaella's students nominated her for this honor. Carlos Slawson, a professor in the Department of Finance, was named a recipient of the 2018 Jacobs Professor of Excellence Award, which is presented by LSU’s Cox Communications Academic Center for Student-Athletes. 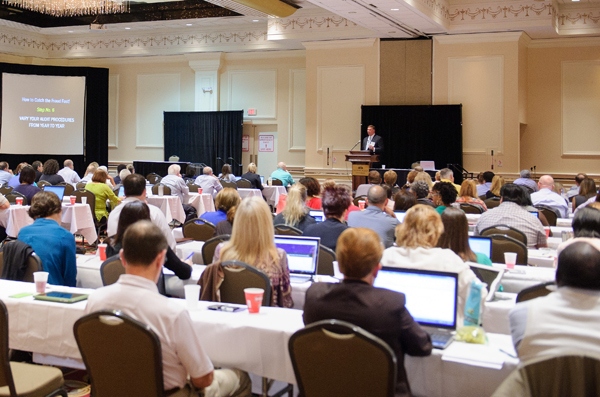 There is still time to register for the 2018 Fraud and Forensic Accounting Conference sponsored by the LSU Department of Accounting. The conference qualifies for 16 hours of CPE credit (8 hours per day) and 13.3 hours of CLE credit (6.65 hours per day). 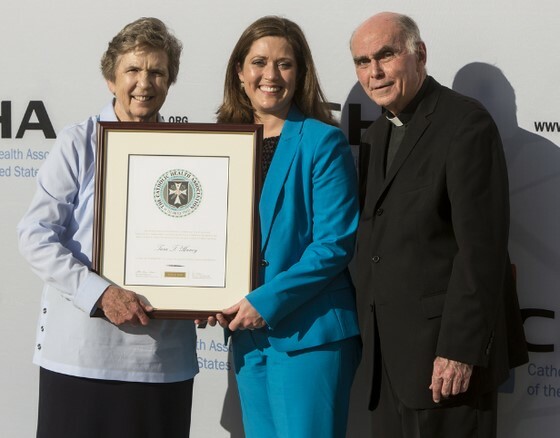 Tara Haney, vice president of operations for Health Leaders Network (HLN), was recognized by the Catholic Health Association (CHA) as one of tomorrow’s leaders during the organization's awards banquet at the 2018 assembly in San Diego. Haney earned her Master of Public Administration from LSU in 2004. 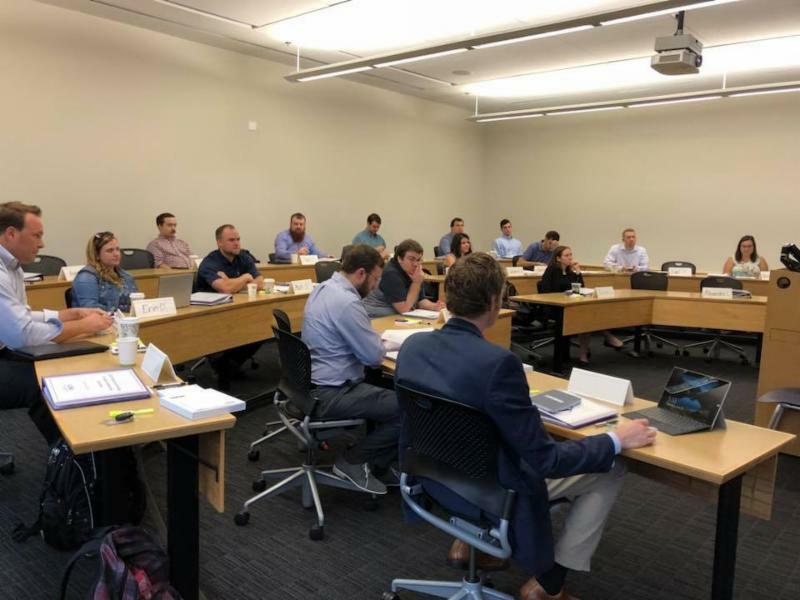 Home furnishing retailers from across the country visited the Business Education Complex for the Home Furnishings Leadership Institute from June 19-22. 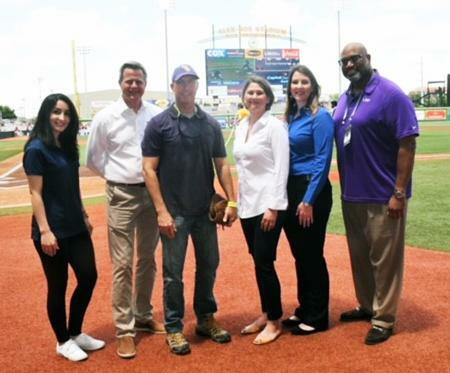 The Home Furnishings Association worked with LSU Executive Education to develop a custom curriculum for the program. Learn about customizing a course for your company or organization. Reconnect with classmates by joining LSU Connect, a virtual networking platform. Create your account today. The registration process takes just a few minutes - you can even sign up using your LinkedIn or Facebook accounts. In most cases, your account will be approved within one business day. Want to share share your big news? Email Angela McBride .